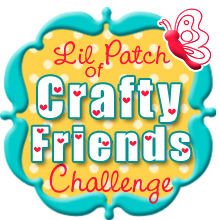 It's time for another challenge over at Lil Patch of Crafty Friends. The theme is always - Anything Goes. and that is the design that I came up with based on those words. 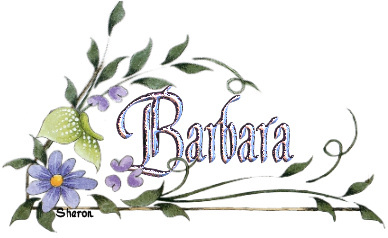 and this is the design I came up with. I hope you let your imagination run wild when you are trying to come up with a card design. You never know what your end result will be. I will be back soon with another creation to hopefully inspire you. 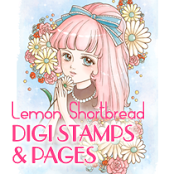 Hello and welcome back to my blog!! Well, it's the beginning of a new month. No April Fools here, LOL. 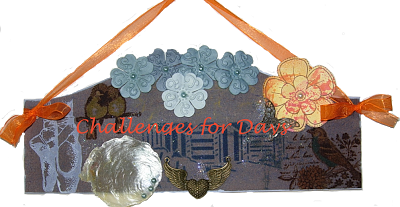 Since it's the first of the month that means it's time for the April challenge over at Craft-Dee BowZ. 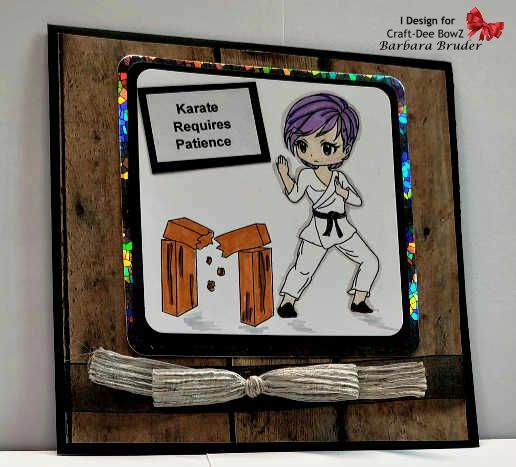 I needed a boy card and thought this cute karate image would be perfect. I had some paper that has a wood design on it and figured it would work perfect with my image. And as far as a bow is concerned, I just used a single loop bow. Nothing frilly for a guy. Here is a closer view of that bow. I used my trusty Craft-Dee BowZ tool. If you are bow challenged, then the Craft-Dee BowZ tool is just what you need. Order yours today over here and look on the left sidebar. Thanks for stopping in today. I will be back soon with another post. Hope you can stop in again. 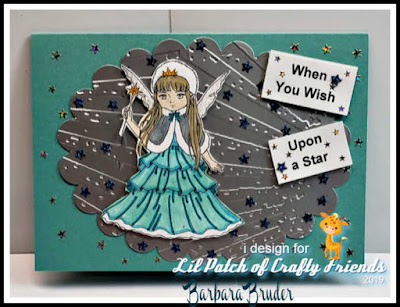 Whoo Hoo it's time for the latest challenge over at Lil Patch of Crafty Friends. and they have a super array of cool images. I am using a seahorse image. and this turned out so cute. 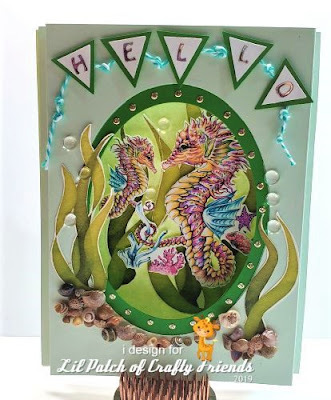 This card design is mailable without any problems. Here is a closer view of the seahorse image. I hope you liked this card and I hope you join in the fun over at Lil Patch of Crafty Friends. Their challenge runs til April 6. 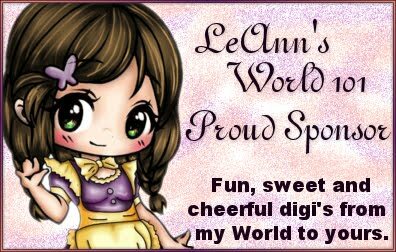 Hello Everyone and welcome back to my blog!!! 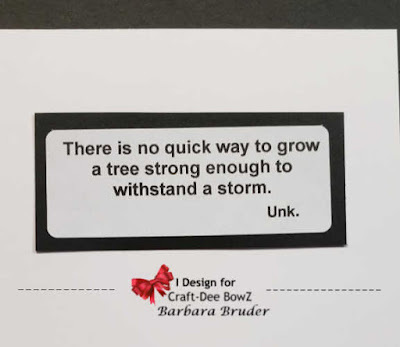 and it's the start of March's weekly Tuesday inspirations over at Craft-Dee BowZ. On our Tuesday posts we can present whatever. It just has to have a bow on it. The trellis is hand cut. 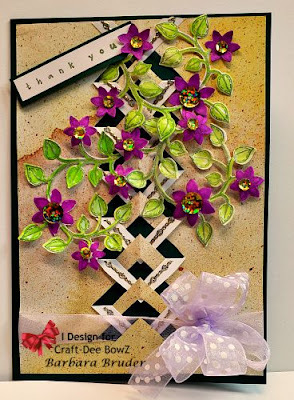 The vines/flowers are from the Heartfelt Creations Patchwork Collection. I colored the sprigs and gave them a slight shape and attached them to the card front, weaving them in and out of the open areas of the trellis. For some added bling I added gold sequins to the flower centers. My bow - it's a triple loop bow and its a light purple and is a perfect compliment to the flowers. 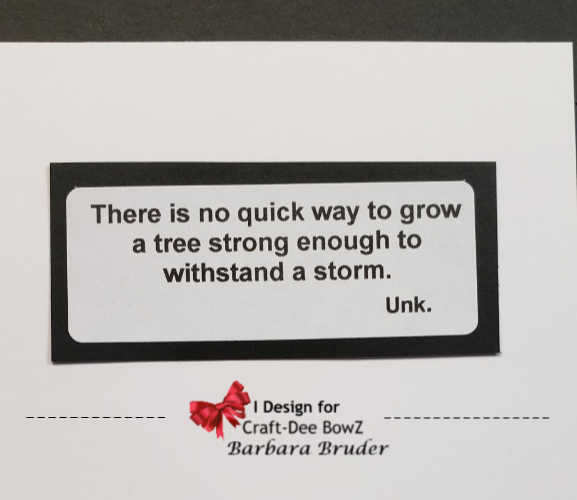 It's so easy to make a bow using the Craft-Dee BowZ tool. 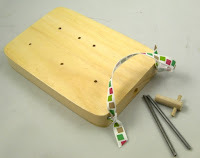 It comes with instructions and there are video's for those who like to "see" how to make the bows. 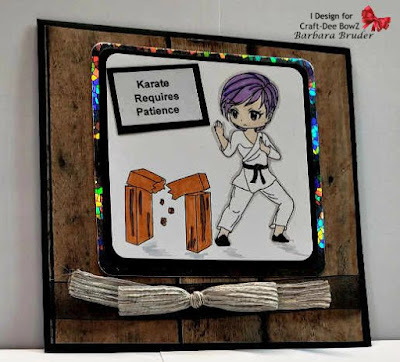 The Craft-Dee BowZ March challenge - is still going on. 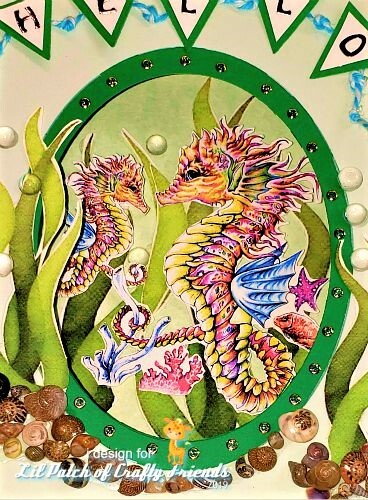 It's time for you to submit your project to the Craft-Dee BowZ March Challenge. I hope you liked my card and it gave you inspiration. FTC Declaration - FTC16CFR, Part 255. In the spirit of full disclosure, I declare that I am a freelance designer. 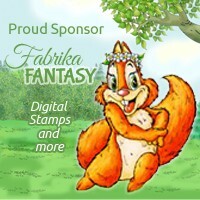 I currently receive or have received in the past products that I promote and endorse as a freelance designer for free or at a discount from the following companies: Sparkle N Sprinkle and Just Imagine/Kreations. 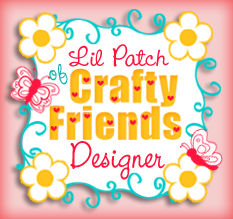 Any product that I sell and endorse is a product I have used in my designs and recommend with complete honesty. As a freelance designer, I have the freedom to promote/endorse products that I personally use and love. I have not nor will I knowingly endorse a product that I feel is of substandard quality.